Dr. Megdal is Director of The University of Arizona Water Resources Research Center and C.W. and Modene Neely Endowed Professor in the College of Agriculture and Life Sciences. She gave a very informative presentation about water, a very important topic these days. Her work focuses on water resources management and policy, on which she writes and frequently speaks. She also holds the titles Professor, Department Soil, Water, and Environmental Science, and Distinguished Outreach Professor. 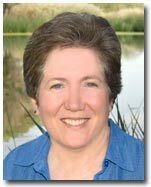 She serves as Director of the Water Sustainability Program and Co-Director of The University of Arizona Water, Environmental and Energy Solutions Program, both of which are funded by the Technology Research Initiative Fund (TRIF). Dr. Megdal places particular emphasis on how to achieve desired policy objectives in terms of institutional structures and possible changes to them. Current projects include: comparative evaluation of water management, policy, and governance in growing, water-scarce regions; meeting the water needs of the environment; groundwater management and governance; groundwater recharge; and transboundary aquifer assessment. She is the lead editor of the book, Shared Borders, Shared Waters: Israeli-Palestinian and Colorado River Basin Water Challenges. Dr. Megdal teaches the multi-disciplinary graduate course Arizona Water Policy. 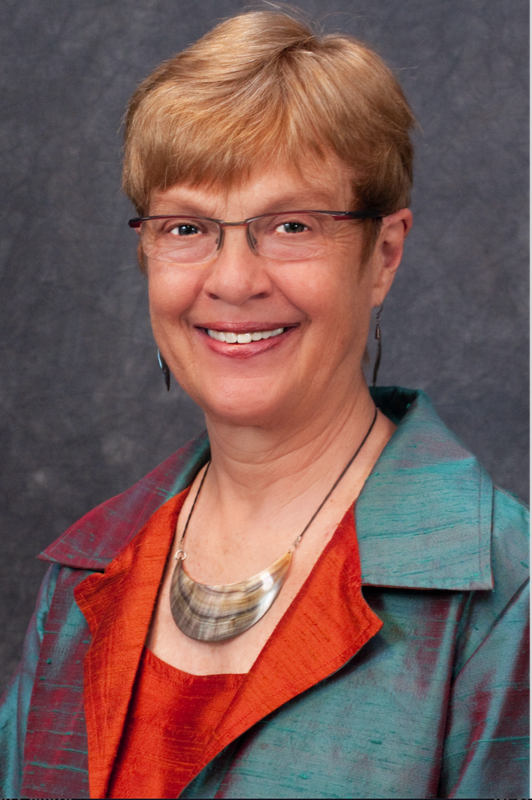 She serves as President-Elect of the National Institutes for Water Resources (NIWR) and is a member of the board of the Universities Council on Water Resources (UCOWR) and the Western Rural Development Center. As an elected member of the Central Arizona Water Conservation District Board of Directors, Dr. Megdal is responsible for the policies, rates and taxes associated with delivering Colorado River water through the Central Arizona Project. Dr. Megdal has served on numerous Arizona boards and commissions, including the Arizona Corporation Commission, the State Transportation Board and the Arizona Medical Board. She holds a Ph.D. degree in Economics from Princeton University.